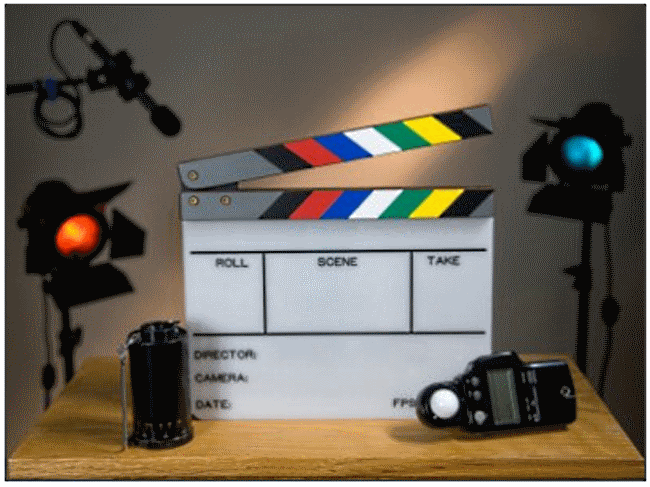 Should You Bother with Video Marketing if You're a Small Business? Should You Bother with Video Marketing if You’re a Small Business? There are varying opinions on the effectiveness of video marketing for small businesses. While some businesses are seeing success with video marketing, others are not gaining the traction that they had hoped with videos. SEO – Google tends to look at videos highly even sometimes more than web sites or blogs. This is especially the case when it comes to YouTube videos. When uploading videos, ensure that you always include a transcript of the video with relevant keywords that you are targeting. Testimonials are more effective – Testimonials are often much more effective via video than text. Users like to see who is giving a testimonial to determine whether the person is credible. Videos tend to show the realness of a person, including both their strengths and faults. People like to see the vulnerability of others. Cheap to implement – Video marketing is cheaper than ever to implement. Almost everyone has a smart phone and videos can quickly be created and shared right from your device. With improvements in camera technology, videos from smart phones are higher quality than many full size video cameras from a few years ago. If you have a little extra money to spend, invest in a high quality camera such as a GoPro and your video quality will skyrocket. Video makes you stand out – Even though creating videos is cheaper than it ever has been, most small businesses are still not taking advantage of this technology. By creating videos, you can help differentiate yourself from your competition. Videos can help better explain certain topics – Many times a video can be used to explain something much more easily than a web page or blog post. Simply showing someone how to do something through a video can be quicker and easier than trying to write down each step. Videos are likely to go viral – Videos are often more likely to go viral than simple text. This is because videos tend to be more engaging and catch the eye more than still images or even text. People tend to share high quality videos more than other types of online content. Video helps build your brand – Branding is extremely important online and this also goes for video. By creating high quality videos, you are showing your online audience that you are an authority in your field and that you use the latest technology. This can make customers more likely to do business with you based on your strong brand. Is Video Marketing for You? With the low cost of video marketing and the many benefits, it seems fairly certain that most small business could benefit from creating online videos. Start small with a few YouTube videos created from your smart phone and you will soon see that creating videos is not very difficult and actually can be a lot of fun. Once you get the hang of creating videos, you can expand into more complicated video creation and editing and really begin to build your brand and grow your business online. As you can see, it’s not that difficult to do. If I can I know you can. Why not give it a try!